The wait has been long for iPhone XR users as they were not aware when Apple will be releasing the case for the device. 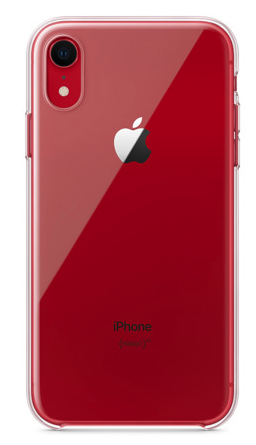 Seems like the company has taken note of their user’s frustration and has finally launched the official Clear Case for the iPhone XR. The case is price at $39 and fits perfectly with the iPhone XR. Apple had initially promised to launch the case along with iPhone XR during the launch event, but unfortunately that did not happen and all the buyers were left in the dark. After this incident, there has been no official announcement by the company on when it will be launching the official case for the device for almost a month.